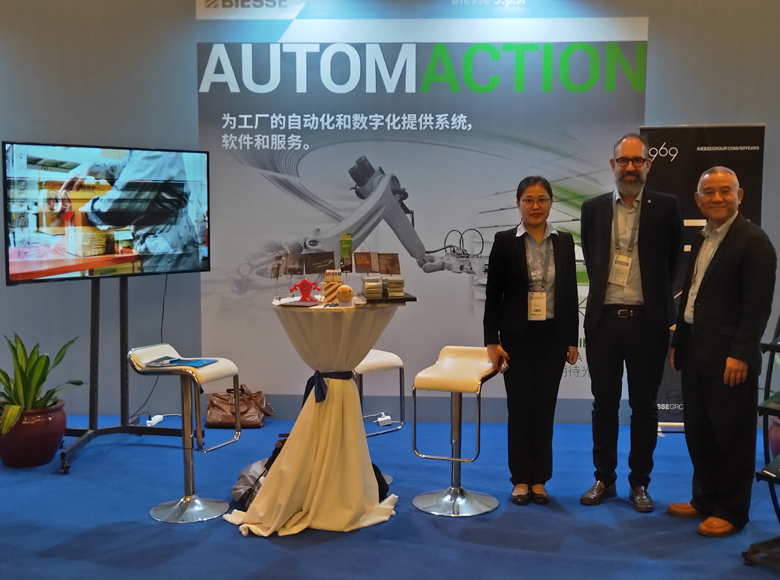 The great number of visitors from all over the world who came to the over 5,000 square meter stand and the positive feedback received from customers, partners and the press were a significant and gratifying response. 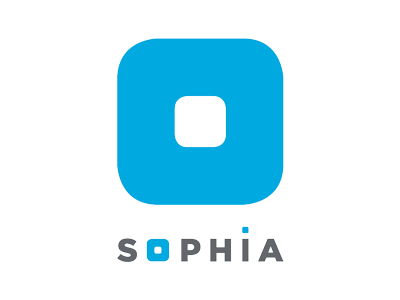 They are the fruit of the company's investments toward providing increasingly efficient services, offering innovative products and strengthening its presence in markets throughout the world. 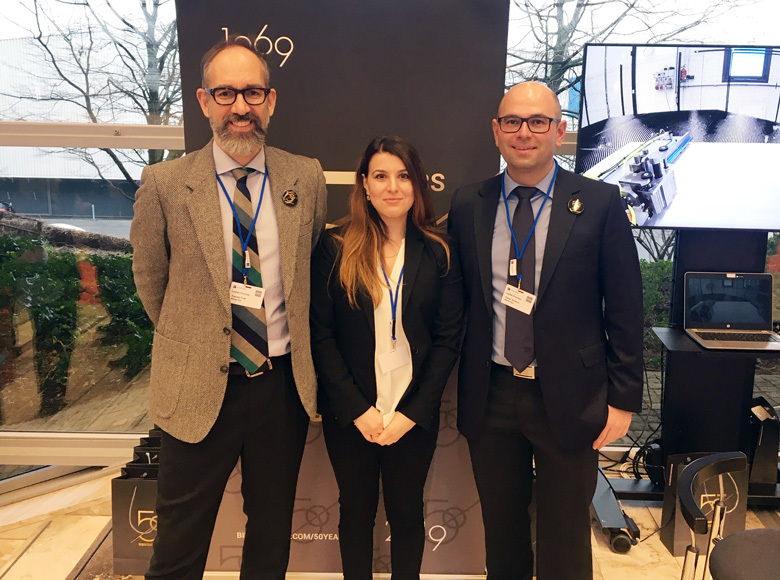 “We were particularly proud of the innovations Biesse presented at this edition” stated Federico Broccoli, Division Director Wood/Sales & Branch Division Director. 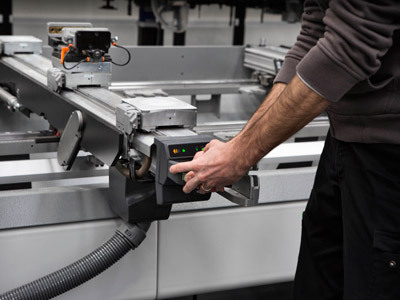 “The layout of our stand was entirely based on the 4.0 concept," Broccoli continued, "with interconnected technologies that offer customers the significant benefit of reducing production times and creating efficiency. 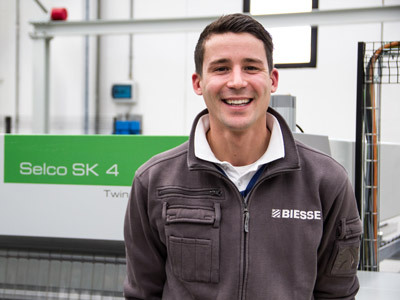 We like to refer to these solutions as IoB – Internet of Biesse”. The interest garnered by the Machine Knowledge Center, a new platform developed in collaboration with Accenture that guarantees a series of features and services for obtaining more value from the machines, and by the renewed bSuite, a software suite made in Biesse that makes the most advanced technology accessible to anyone, are a testament to how strongly customers need products and services that can revolutionise traditional production areas. 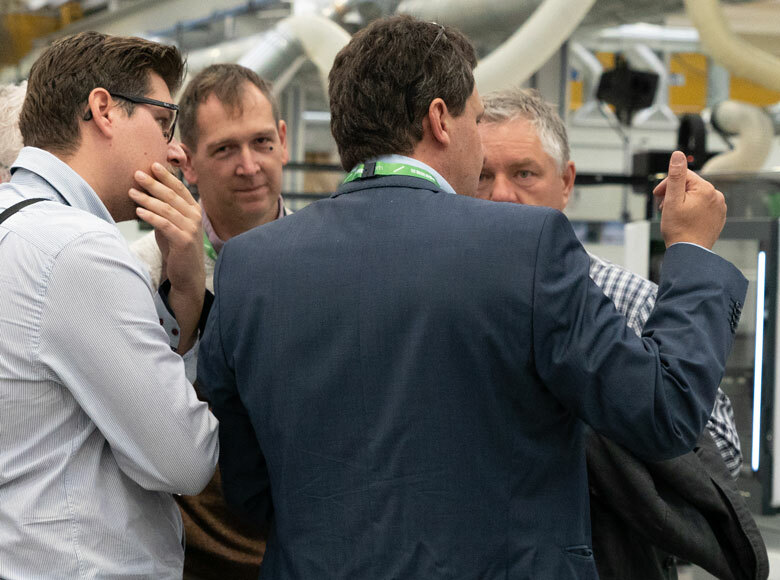 Over the 5-day trade show a full 4,500 visitors from all around the world visited the Biesse stand, generating 45 million euros worth of incoming orders, 35% of which are 4.0 lines. Never before had the company achieved such figures at any trade show. 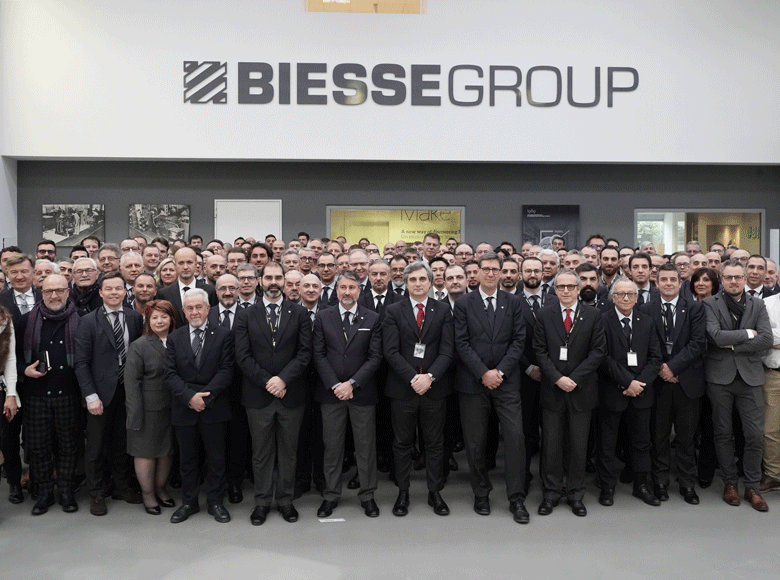 "We thank you all for this great success, all our employees and partners who contributed to creating the stand and, especially, all our customers, who have demonstrated that the bond between us extends beyond the quality of our technology and speaks to the great trust placed in the professionalism and reliability that the Biesse brand represents," Federico Broccoli stated in closing.